Tipped PCD Inserts Tools. 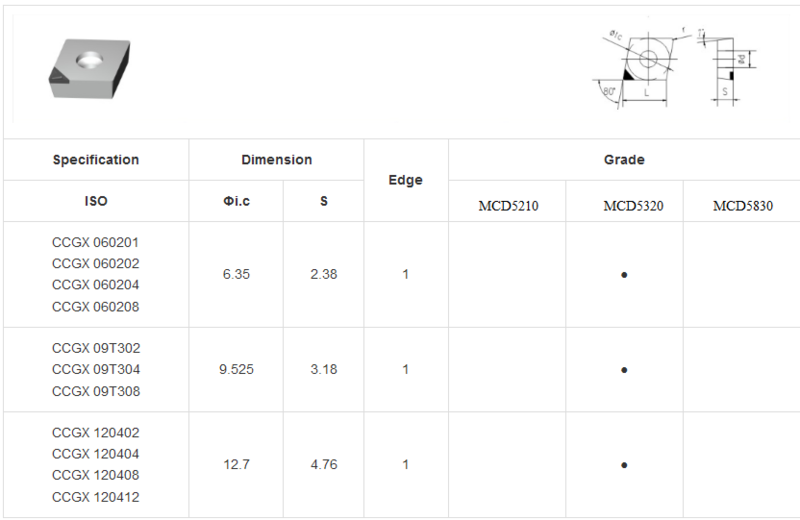 PCD Cutting Tools, full name polycrystalline diamond inserts and Cutting tools are replacing Carbide cutting tools in many non-ferrous machining applications rapidly. When applied properly, PCD cutting tools are extremely cost effective. As pcd can be applied for both roughing and finishing work, the most beneficial application is during tight tolerance or high surface finishing. 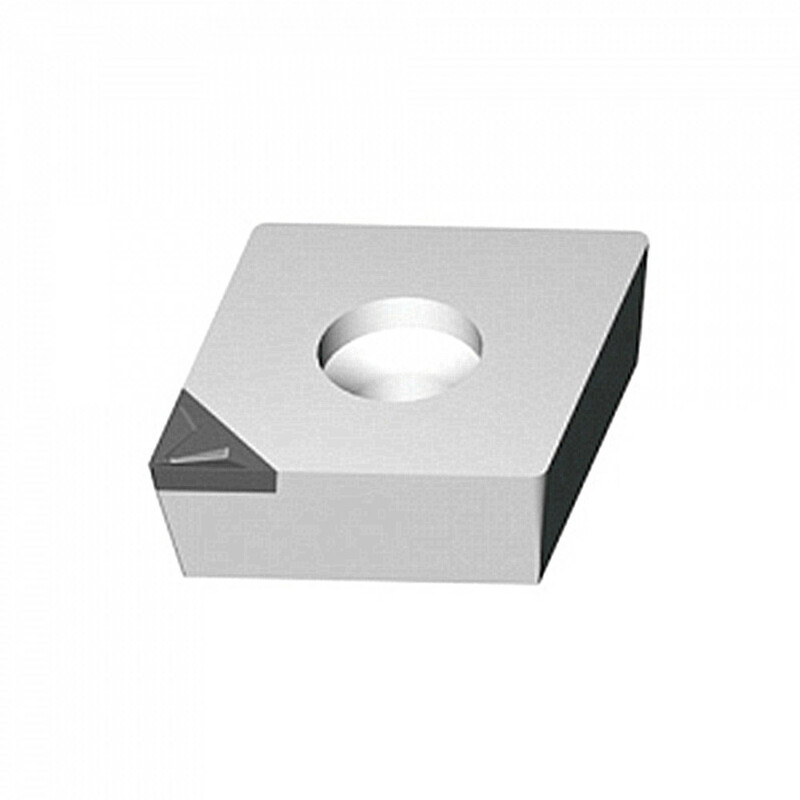 We not only offer great quality PCD Inserts for turning, but also supply our customers the whole producing solutions matching their requirements. Looking for ideal Diamond Cutting Tools Manufacturer & supplier ? We have a wide selection at great prices to help you get creative. All the PCD Lathe Inserts are quality guaranteed. We are China Origin Factory of Aluminium Machining Insert. If you have any question, please feel free to contact us.